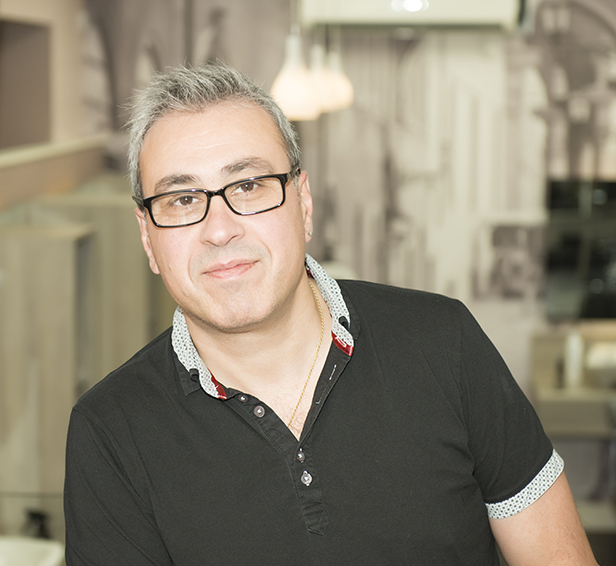 Antonio the director and manager of our Market Street branch has been with Marios Hairdressing since the 70’s, being Marios nephew he also has the same values that have made Marios Hairdressing such a successful company. Together with his team of experienced and talented hairdressers they are constantly pushing boundaries to steer the company in achieving their ultimate best. Subscribe to the mailing list to stay ahead of the game!